1. Ronda Rousey will reclaim the title from Holly Holm in their rematch at UFC 200. Not unlike Chuck Liddell, Rousey lost a part of her roots when something else started working. 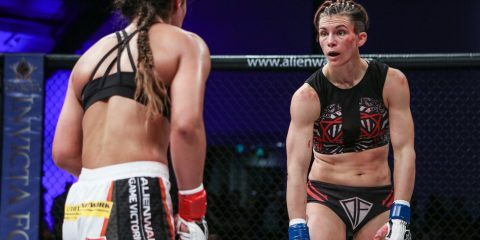 The woman who had the most feared armbar in all of MMA developed a striking game. Just like Liddell, who pretty much abandoned his wrestling and kickboxing when he started knocking opponents out left and right, Rousey became cocky. Plain and simple. When Rousey stands across the cage this time around, Holm’s biggest weapon — the element of surprise — is gone. 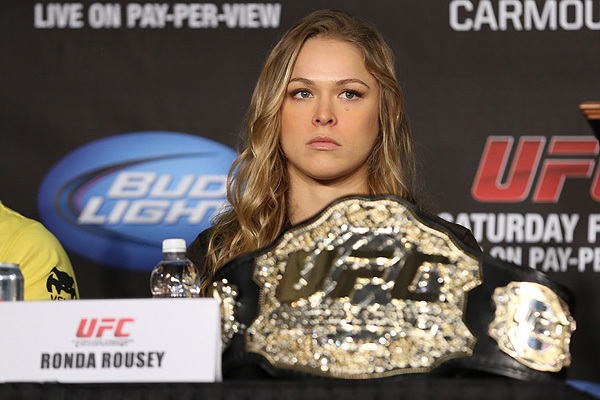 It’s widely accepted that Rousey entirely underestimated Holm. Let’s be honest. Most of the world did the same. But now that the cat is out of the bag and the dust has settled, Rousey will be back in prime condition and reclaim what is hers, setting up the ever-infamous fight with Cristiane “Cyborg” Justino. Maybe. 2016 will be the last year of Rousey’s career, and she’ll cap it off by defeating Cyborg before walking away from the sport and right into the lights of Hollywood. 2. Conor McGregor will move up to lightweight and challenge for the title. If he is victorious, he will be forced to vacate the featherweight belt. McGregor finally silenced all doubters. He did the unthinkable and knocked out the seemingly unbeatable José Aldo. McGregor isn’t stopping there. The demand for a fight for him is not lacking either. 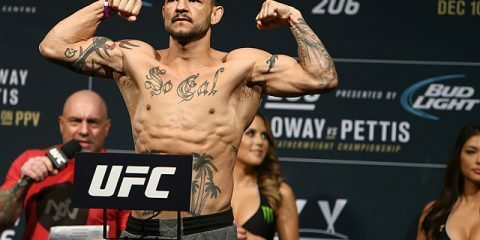 In fact, three fighters in two different weight classes called him out at the UFC event in Orlando two weeks ago, including current lightweight champion Rafael dos Anjos. In 2016, dos Anjos will get his wish. McGregor will take on the lightweight champ later in the year, keeping Frankie Edgar sitting on the sidelines ever longer. If the Irishman is victorious, the UFC will have him vacate the featherweight crown, and a title fight between Aldo and Edgar seems like the next best thing. 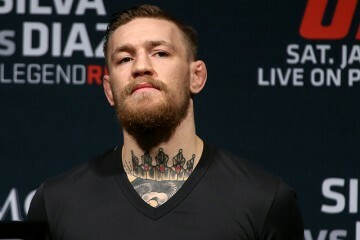 If dos Anjos can halt the rise of “The Notorious” one, then McGregor vs. Edgar will happen by year’s end. The UFC won’t risk McGregor losing the belt prior to moving up, so the organization will stall and Edgar will sit on the sidelines. 3. Frankie Edgar will become the UFC’s third two-division champ. What more does this man have to do to get his title shot? 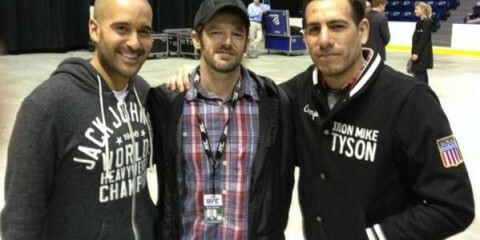 Edgar hasn’t lost since dropping down to featherweight, with the exception of his decision loss to former champion Aldo. Well, maybe he doesn’t have to do anything at all but wait. Edgar’s chance at a title is going to happen one of two ways: Either McGregor vacates the belt or a showdown finally happens in December and fans will see if Edgar has “The Answer” for the brash Irishman. 4. Georges St-Pierre vs. Anderson Silva will not happen, nor does it need to happen. GSP is retired. The man has nothing to prove to the fans or himself. He avenged the only two losses on his record in emphatic fashion. His title run was lengthy and dominant. While he may not have been the most exciting champion, he did what he had to do to get the job done. That is why he doesn’t need to come back and possibly tarnish the legacy that he put years into creating and perfecting. The same could have been said for Silva until his duo of fateful meetings with Chris Weidman. 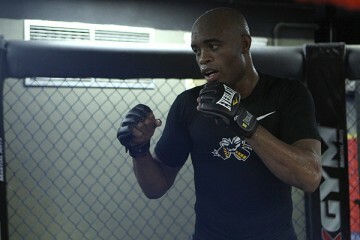 The aura of invincibility is gone for Silva. Now, Silva is booked in a match on UFC Fight Pass in February with Michael Bisping. Bisping could somehow squeak out a win, and honestly, after the events of 2015, anything is really possible. 5. Demetrious “Mighty Mouse” Johnson will move up to 135 pounds for a rematch against Dominick Cruz in a title fight after Cruz captures the belt from T.J. Dillashaw. Mighty Mouse is one of the three remaining champions out of 10 who didn’t lose their belt in 2015. He holds the record for the latest submission victory in UFC history and will be nearly impossible to defeat. But there is a problem. He has dispatched most of the competition in his division, yet he has produced some of the lowest pay-per-view numbers. Mighty Mouse just doesn’t have the appeal that he needs. Enter the bantamweight division. 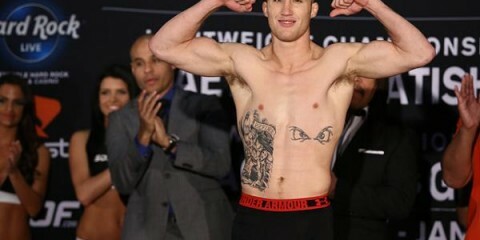 The last time that fans saw Johnson as a bantamweight, he was being rag-dolled by former UFC champion Cruz. It seems that the stars may align and breathe new life for Johnson. 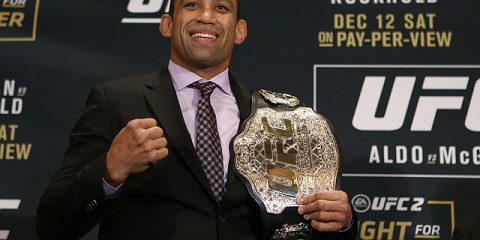 Cruz will be challenging Dillashaw for the title that he never actually lost but was stripped of due to inactivity. If Johnson wants to gain a new fan base, he will move up in weight and challenge Cruz, the last man to defeat him. 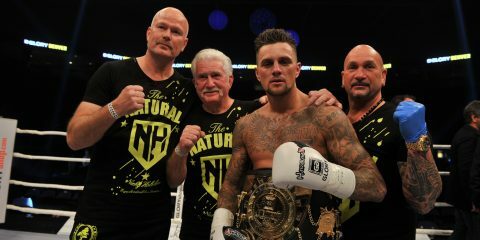 It’s a win-win for both divisions, both fighters and, most importantly, the fans.